Start taking classes at Revel Ride and other studios! 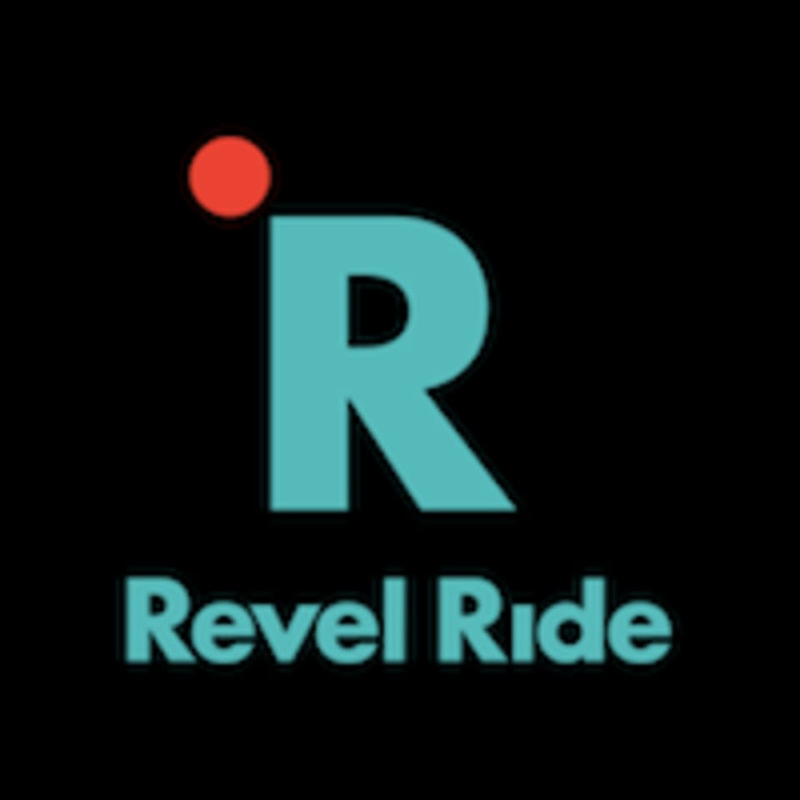 The third type of class is the result of their inspiration behind Revel Ride – the understanding that cycling is not a “one size fits all” experience, and the desire to offer a versatile class that would appeal to cyclists at any level. Revel in the Ride is a hybrid between Rhythm and Fight, combining the best of both worlds to create a dynamic cycling experience. While the specifics of a Ride class will vary based on the instructor’s style and personal preference, you can expect to climb, sprint and above all, have fun in this full-body workout that will leave you toned and covered in sweat. There are no upcoming “Revel in the Ride” classes on this day. To ensure you are able to get the best ride possible, Revel requires you to wear clip-in spin shoes. The good news is that they provide shoes to every rider at no additional charge! If you’d be more comfortable bringing your own shoes, all of their bikes are compatible with SPD and Look Delta clips. Revel Ride is located at 1632 South St, Philadelphia, PA, 19146. Class was great and so was the staff! Worth the extra credits!! Paid 13 credits for a 45 minute class that ended an entire 7mins early - not worth it.